Mojo Themes are running a special bundle for their first anniversary, which include some of their most popular items within their marketplace. These are 14 primer items having worth of $442, but you can get them all for $25. The bundle is limited time only. It will run for only 7 days (April 18th – April 24th, 2011). Although, I am late to inform you about this excellent offer but still there is time to avail this chance. 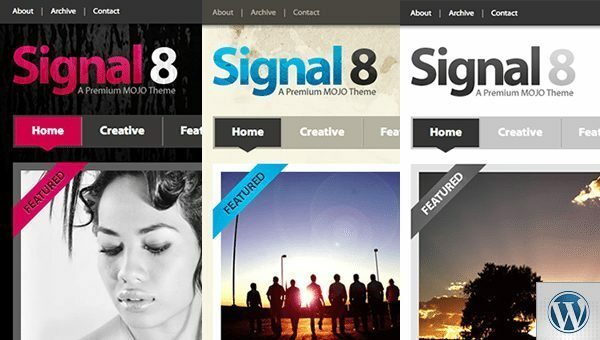 One of the longest top sellers on MOJO Themes, the Signal 8 WordPress theme delivers a sleek & fun feel but is still packed with tons of features. It offers a premium magazine/news formatted homepage. Featured articles or posts display on the homepage slider. 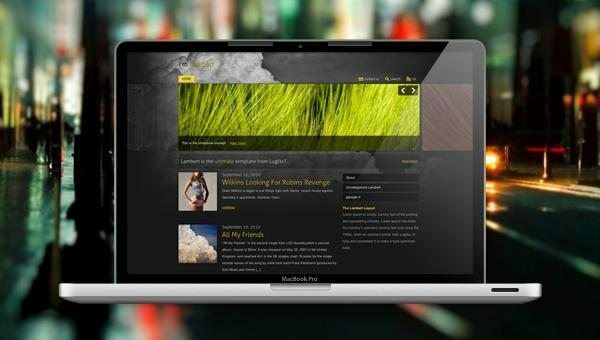 Lambert is a high customizable theme for WordPress with a unique and creative design to make you stand out. 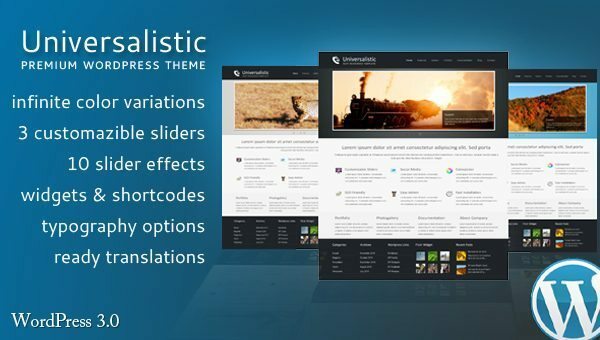 With this theme you can play with the latest cms features likes the menus, thumbnails and the background manager. 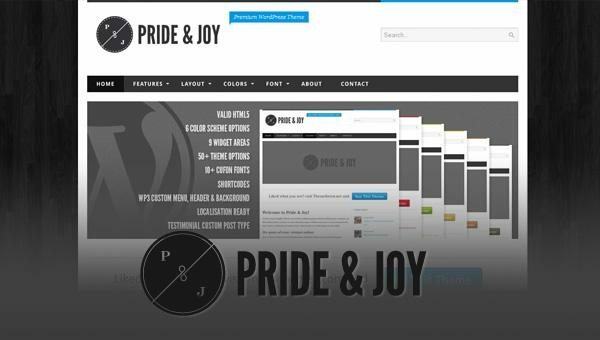 Pride & Joy is a beautiful, minimalist, clean looking WordPress theme, with easy to customize color scheme, typography, graphic header and background. This theme comes with 6 color schemes, more than 10 Cufon fonts, 9 widget area, 50+ theme options, WP3 new features ( Custom Menu, Header, Background), localisation support, Shortcodes, and many more. This theme is currently a MOJO best selling item from MOJO’s current top seller. 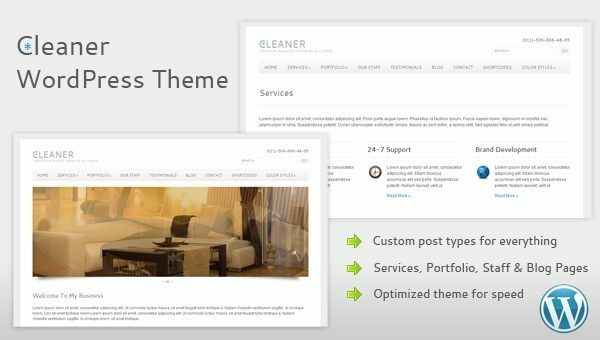 The Cleaner premium WordPress theme has been designed for those looking to create a very clean and minimalistic website to show off their business or personal portfolio. 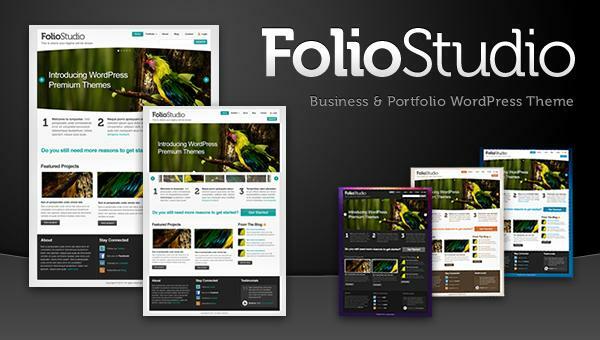 FolioStudio is the perfect blend of WordPress goodness. Experience everything with FolioStudio, from a sophisticated portfolio, detailed magazine, or professional business layout all wrapped up with a fresh design. Stereotype WordPress theme is a clean and simple one page portfolio theme. The extensive and beautifully styled options page lets you control every aspect of the theme and is very well documented with how-to videos for each section. Granity is a clean and simple corporate WordPress theme, it include an extensive list of features and styles, you would expect in a premium theme. Pack with 20+ shortcodes, 4 sliders, 6 custom widgets and much more! Universalistic is a highly-customizable premium WordPress template that can be used for company presentation, personal blog or portfolio. It provides simple administration panel, making Universalistic configuration as easy as possible. 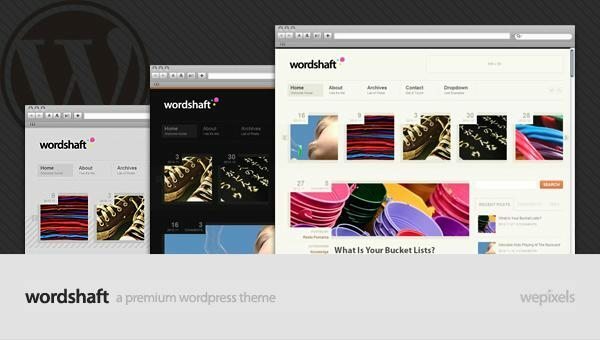 Wordshaft is a great WordPress theme for community or personal blogger with clean design and neat code. The rich theme admin panel and widgets enable you to control your content, manage your advertisement, show your latest tweet, video, photos and much more. Advanced Portfolio is the best WordPress to showcase for your work. This theme is widget ready, nivo slider, 3 skins and more! WP Auctions is a plugin that lets anyone with a WordPress powered blog or site host their own auctions. You can use it to sell anyting you like to your readers in an auction format. The Veen Tumblr theme is perfect for creative writer’s, thinker’s and doer’s. This theme has a quiet boldness, which instantly gives uniqueness to your website, so you can standout.